Soap.Club is a membership site that delivers natural handcrafted soap to you each month. Memberships range from $12.95 - $42.95/month. Pick a plan, Pick a scent and enjoy! 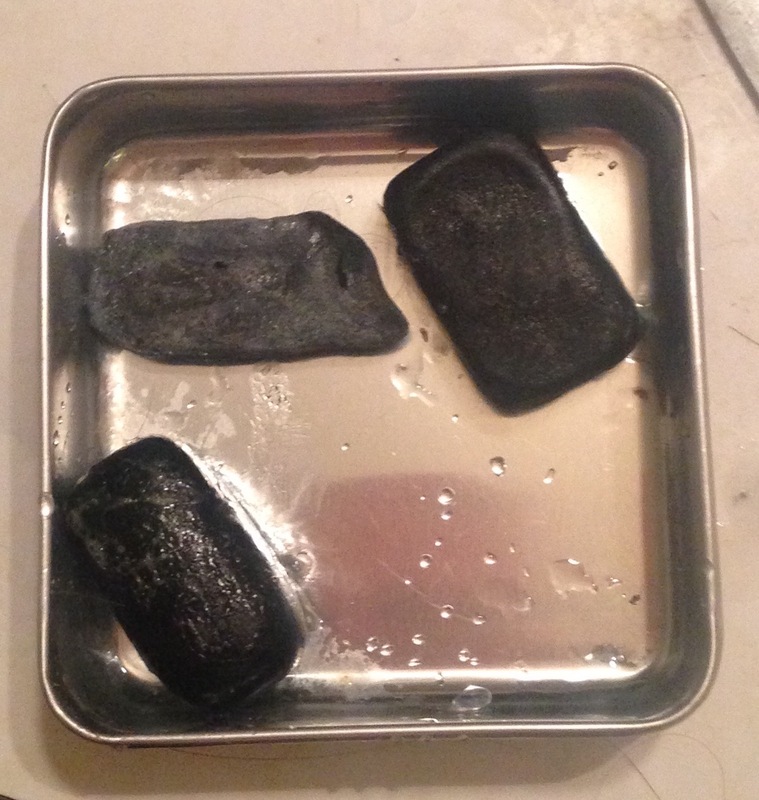 Each size of soap is 3″x 3″x 1″. Which might not sound like much but it’s HUGE! Individual soaps range from $16.95. They also have great gift packages for that special someone and handmade wooden soap dishes. 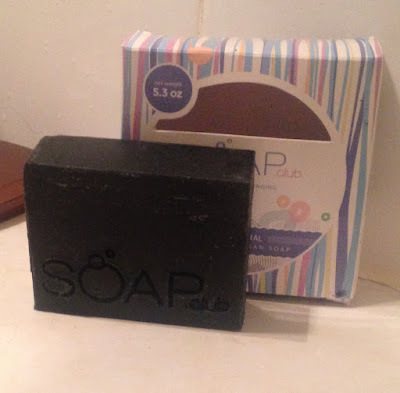 Soap.club is a small, family-run business that uses all natural and organic ingredients to create moisturizing products, they hand-cut each bar before shipment to ensure freshness. Scents range from Berry, Earthy, Exfoliating, spicy, nutty, Floral, Fruit and so many more – pretty much any scent you can think of! I decided to try the Dead Sea Mud Natural Soap. 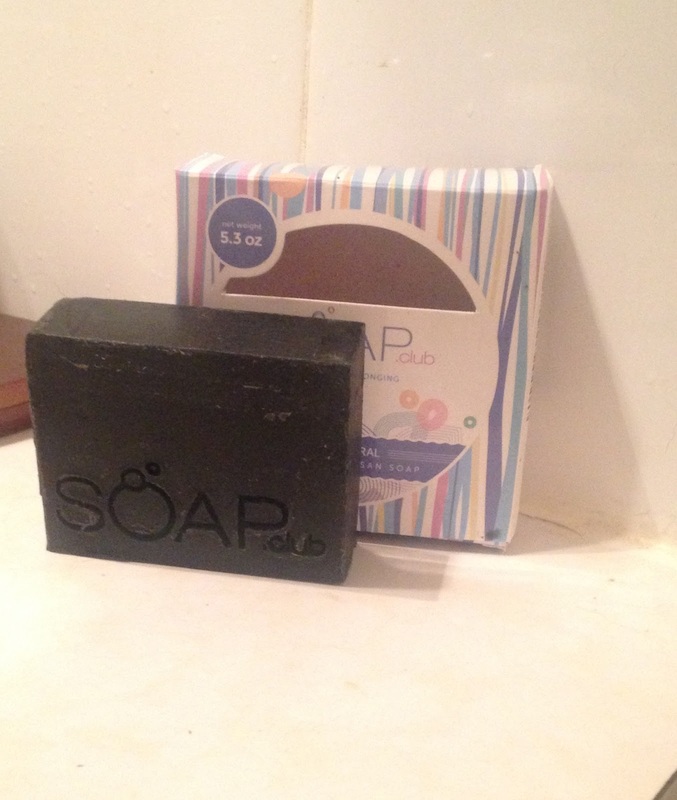 I was pleasantly shocked at the size of the soap bar. Dead Sea Mud draws out toxins and makes skin feel clean and refreshed. I find natural soaps usually don’t lather up that great, this one lathers nicely. 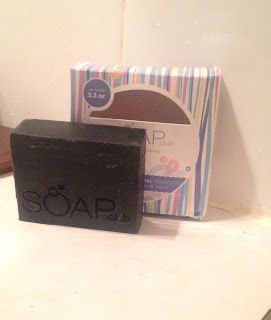 I use this as a multi-purpose soap – great for my hands, as a facial cleanser and in the shower. 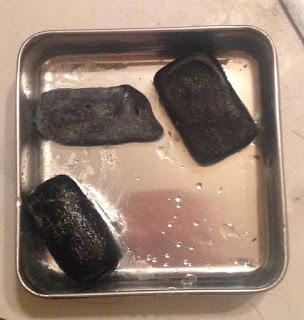 I cut part of the soap into small pieces and I stored them in a little tin to prolong the use of the soap so it wouldn’t melt away each time I used it. It has become a huge part of my nightly routine. It is gentle, non-drying and made my skin feel clean and soft. I can’t wait to try other scents! For more information, please visit Soap.club. *I received this item at a discount in exchange for an honest and unbiased review. Was this post helpful to you? Show some love!